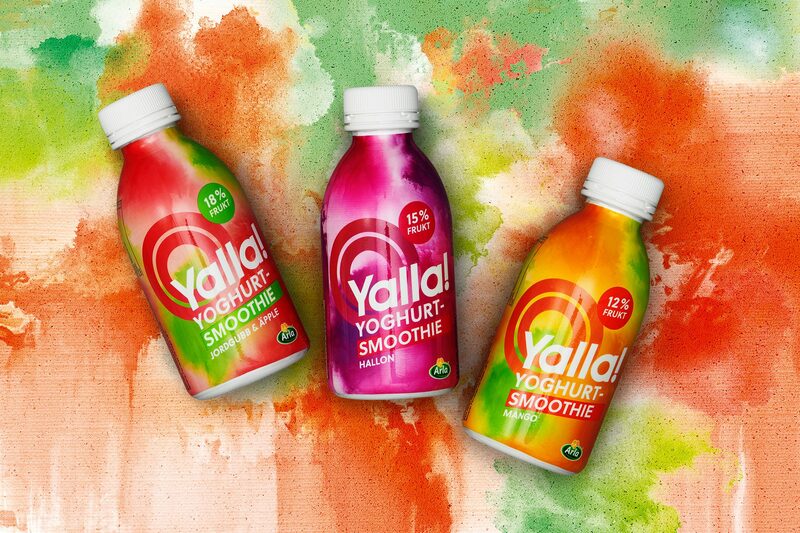 Launched with much acclaim during the ‘90s the passing years have seen Yalla! slowly fall towards a comfy slumber. An almost forgotten icon living a nice life as a part of the Yoggi family. During recent years the snack shelf has been reinvented by a host of attractive and driven challenger minded brands. More than just healthy, this is now a shelf which proposes wellness as a way of life. Loaded with attitude, screaming with goodness. 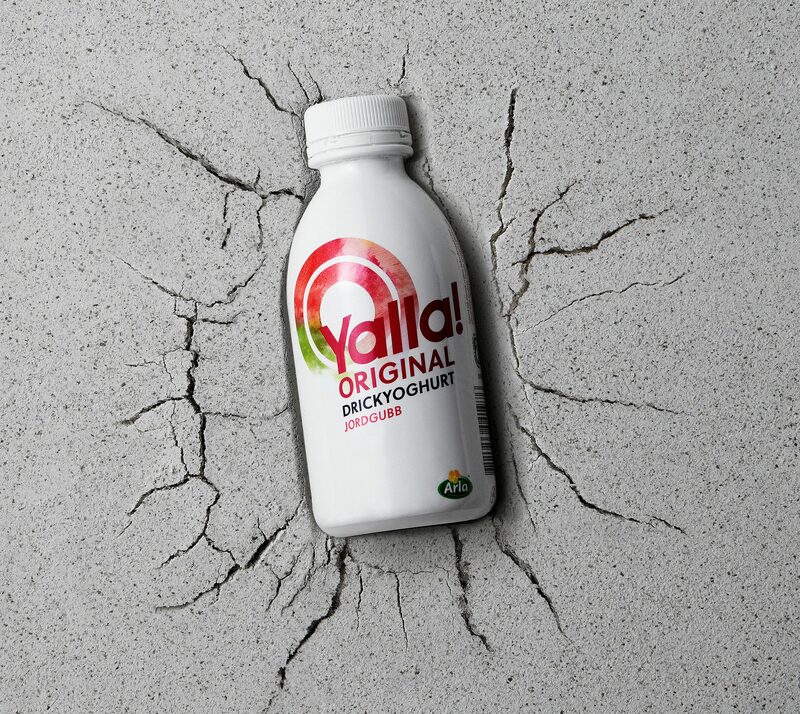 The challenge for Yalla - create a personality with the strength to fit win and stand out. Todays consumers are more than hungry and healthy. They’re wellness seekers. The type of people that know the value of eating natural good stuff but want to decide for themselves where, when and how they do it. For them it’s not all about a healthy look, it’s about oozing a confident lifestyle. "Identity Works added insight, energy and exceptional creative thinking." 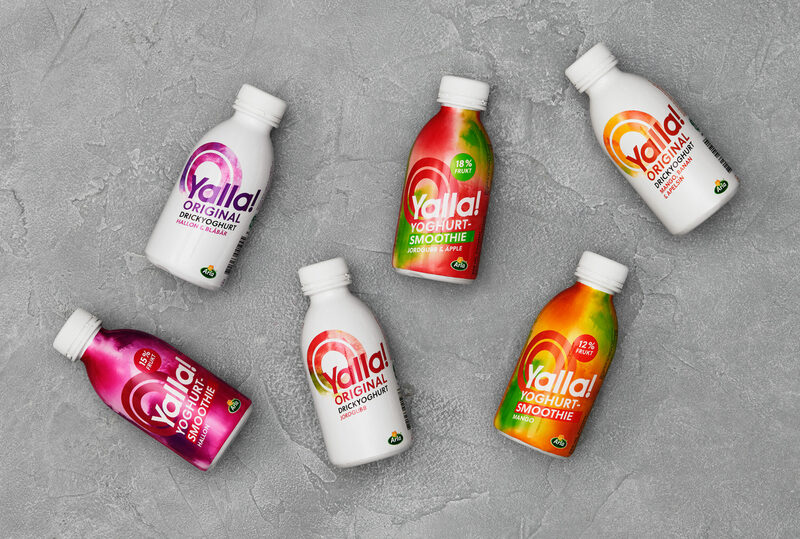 Put the Yalla! back in Yalla. More confident, bolder, brighter, shouting it out. A world of alluring irresistibility built on vibrantcircles of energy.